Hello, Over the Big Moon readers! 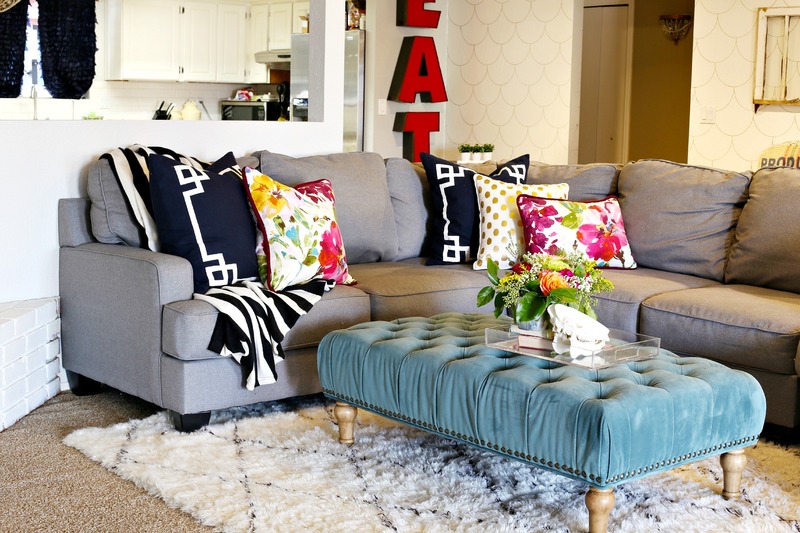 We are Mallory & Savannah, the brains behind the DIY and Home Decor blog, Classy Clutter. 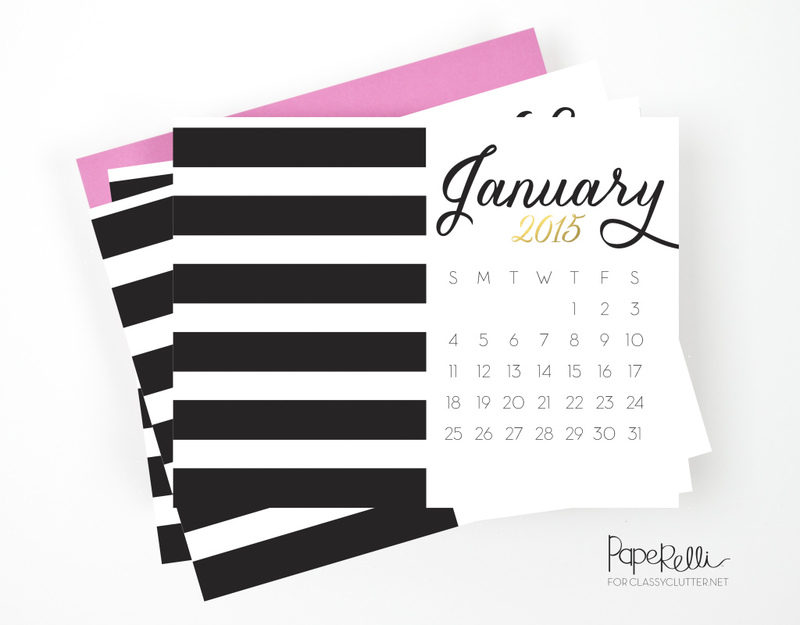 We are so thrilled to be here today guest posting for one of our FAVORITE holidays! 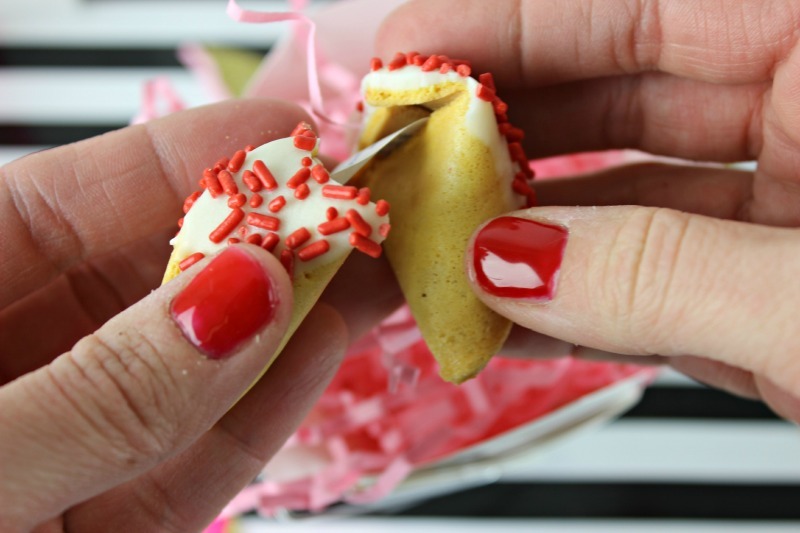 Valentine’s is our favorite to decorate for and who doesn’t want to celebrate love? No one, that’s who! 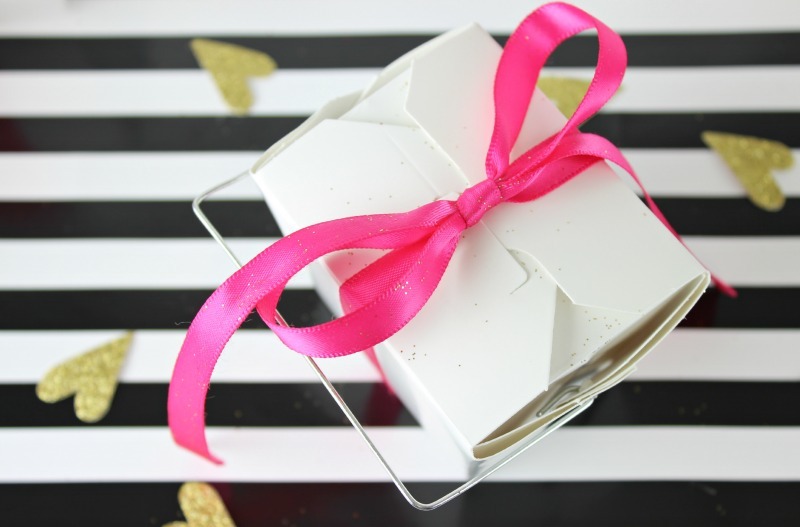 Anyway, we had these cute little Chinese take-out boxes left over from our business card gifts at Snap Conference last year (where we met Pam and Lisa!) 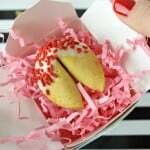 and thought how cute would a Valentine be!? So cute! Let’s get started! 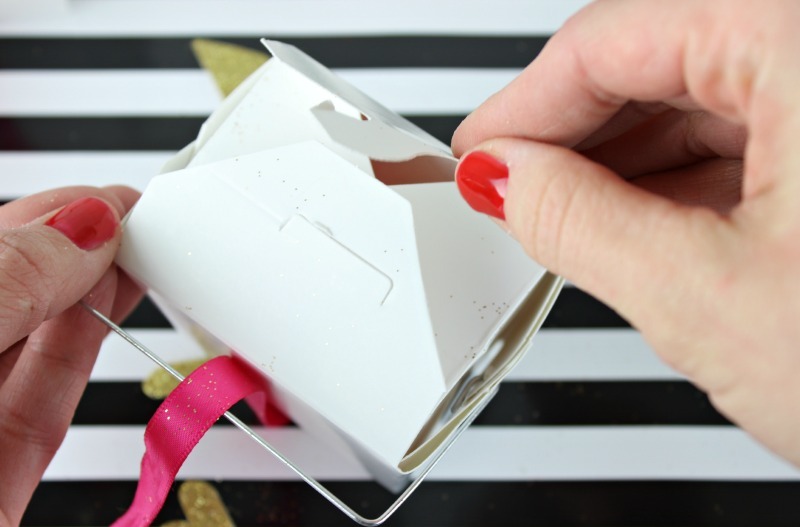 Take a handful of crinkle paper and put it in the bottom of your takeout box. 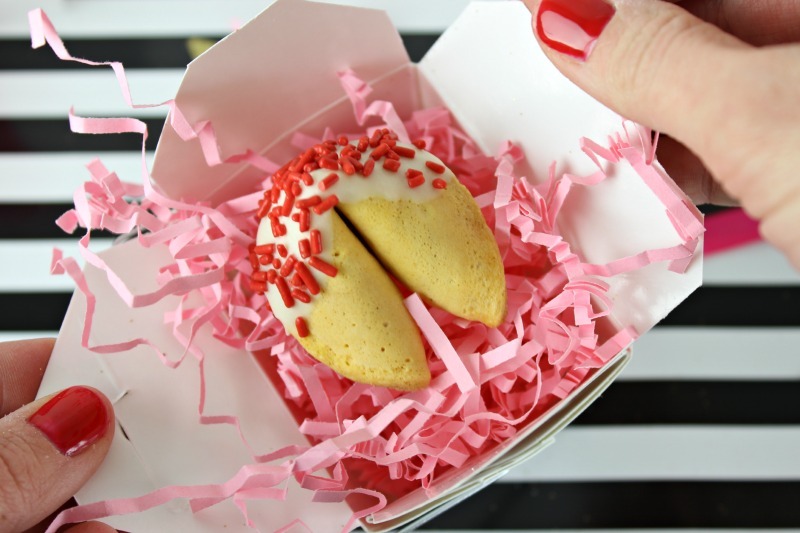 Place fortune cookie on top of the paper. 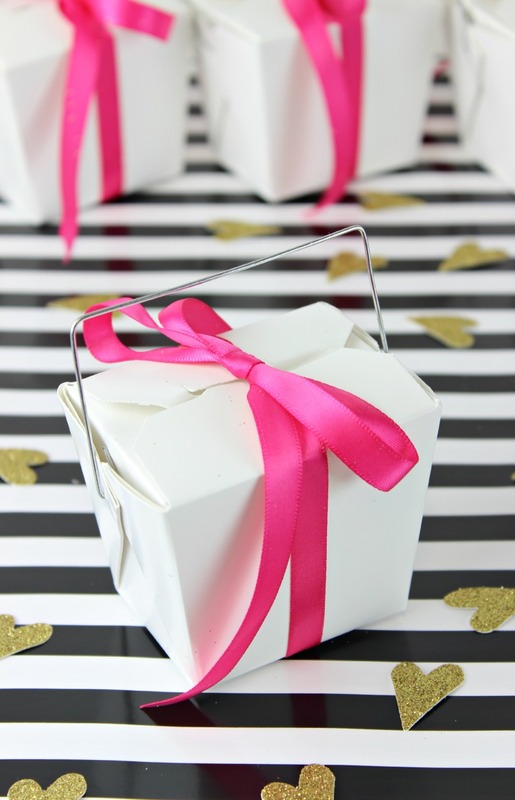 Close the box and embellish with ribbon! You could add a tag or decorate the box further if you’d like. 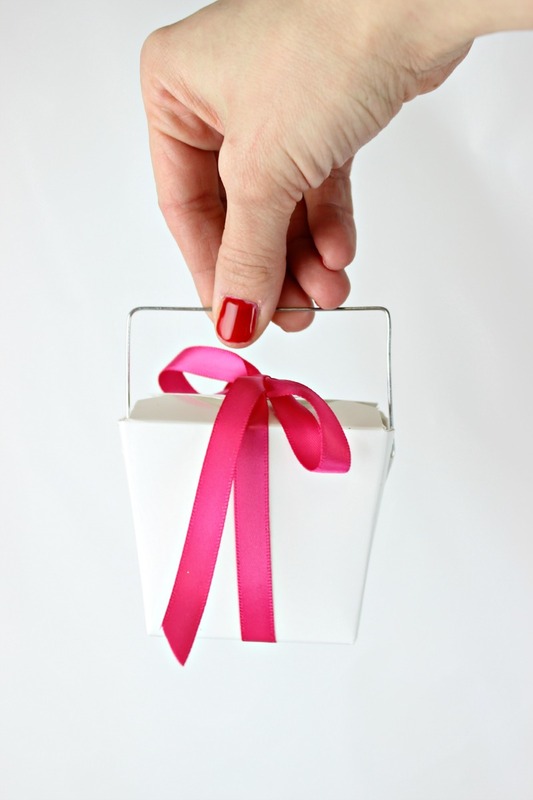 We really like the simple look of the white box with the ribbon. 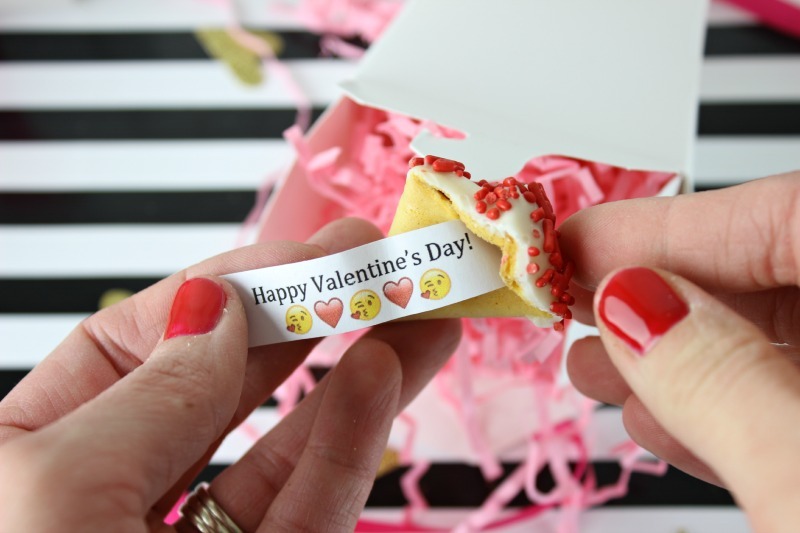 We really hope you like them and be sure to pop over to our blog to print the Emoji Fortune and see the tutorial for dipping our own custom fortune cookies in chocolate! YUM! Oh yeah, check out a few of our favorite recent projects! I love this idea! I’ve been wanting to do this but keep forgetting!! These are so cute!! 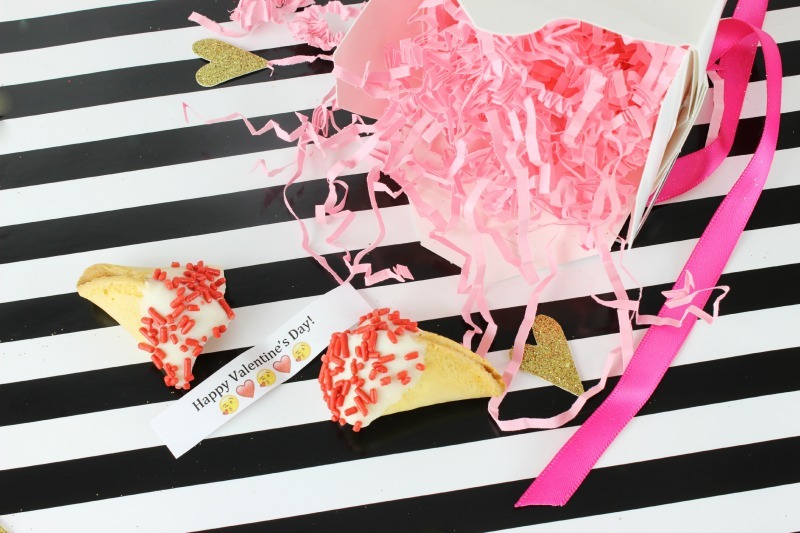 They would be perfect to give to the mom’s that come over for my boys’ Valentine’s Day party!